Call us now on 07983 998034 for further details. Offer limited strictly on a first come first served basis. If you are considering regularly using a sunbed in your home say, for longer than six months, you may consider purchasing your own sunbed. 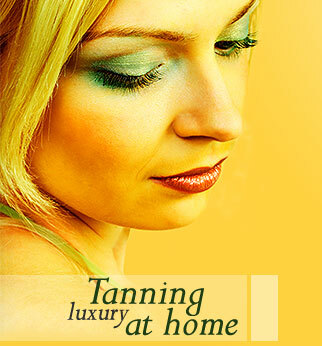 As well as saving on the cost of long term hire, you can bring a salon strength sunbed into your own home. We offer our entire range of NEW and NEARLY NEW sunbeds for customer purchase at very competitive prices and we will deliver your selected brand new or nearly new sunbed direct to your home normally FREE OF CHARGE. Please call on 07983 998034 or e-mail on info@homesunbedhire.co.uk for an up to date price list and further information. Home Sunbed Hire Ltd can supply a wide range of sunbed tubes from several leading manufacturers. Tubes are available for immediate delivery or collection offering convenience for everyone. We supply tubes for home use sunbeds as well as small commercial establishments and are able to supply most tubes on request from most leading manufacturers.